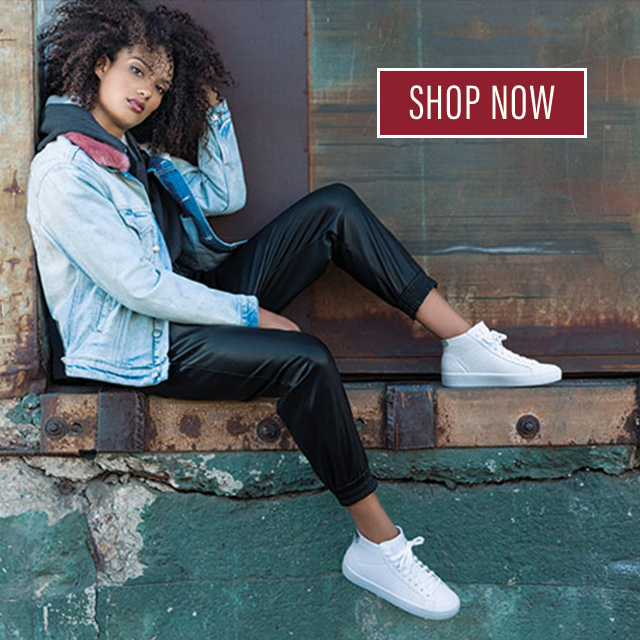 Want the perfect shoe for the dorm, home or outdoors? 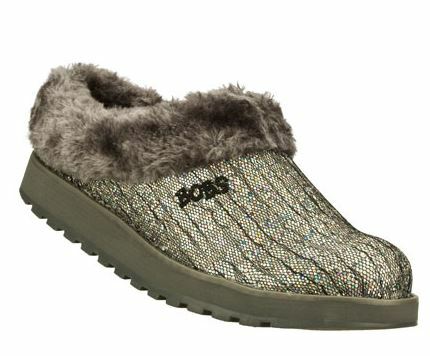 BOBS at Home slip-ons are born to lounge anywhere and everywhere! 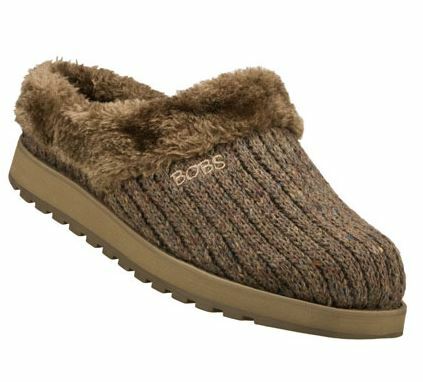 The soft feel of a slipper and the sole of a shoe, BOBS at Home have a lightweight design and cushioned SKECHERS Memory Foam insole for kicking back, everywhere you go. Plus this plush wonder is also part of the BOBS line – so when you buy BOBS at Home, you can know that SKECHERS is donating new pairs of shoes to the millions of kids in need around the world. Now that’s something to cozy up to.